It came to my attention today that Dr. Faber McMullen, a past contributor to this blog and Baylor University benefactor had passed away in a tragic farm accident not long after the dedication of the Faculty Center and Art Museum that bears his name. I corresponded with Dr. McMullen, a former Ed Whitney student, regarding his experiences with Whitney and the dedication of the Baylor University McMullen-Connelly Faculty Center which housed Dr. McMullen’s extensive collection of original watercolors including many Ed Whitney pieces. A memorial article about Dr. McMullen can be found here. The previous blog post on this site regarding Dr. McMullen can be found here. 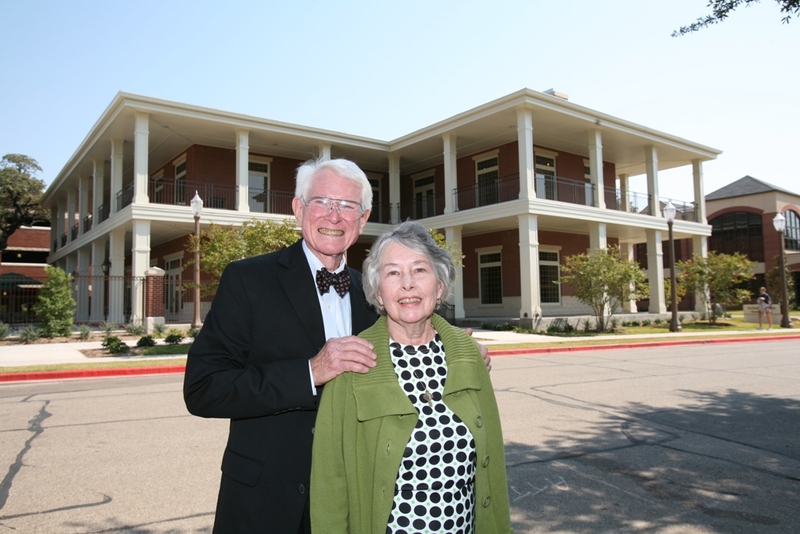 Though highly successful in the medical field and in many other endeavors, Dr. McMullen held his experience as a student of Ed Whitney in the highest regard. His contribution to watercolorists via the Baylor University Faculty Center / Art Museum is one of grand scale, and one by which he will long be remembered.